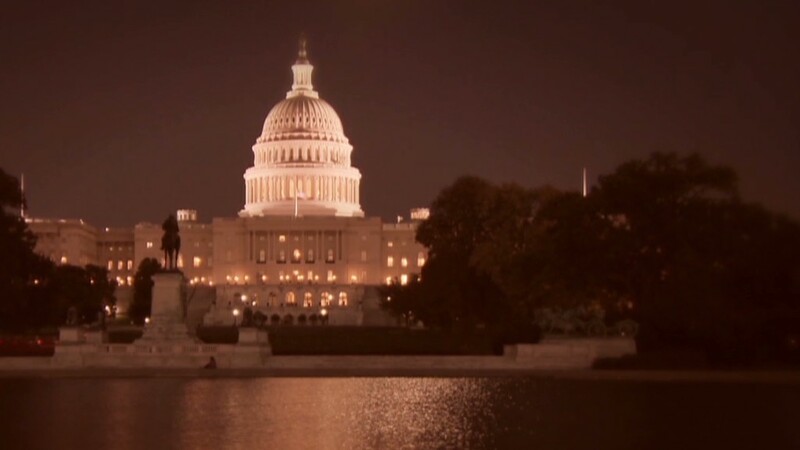 If Congress fails to reach a deal on spending by midnight, the powering down of the government's sprawling business will start on Tuesday morning. 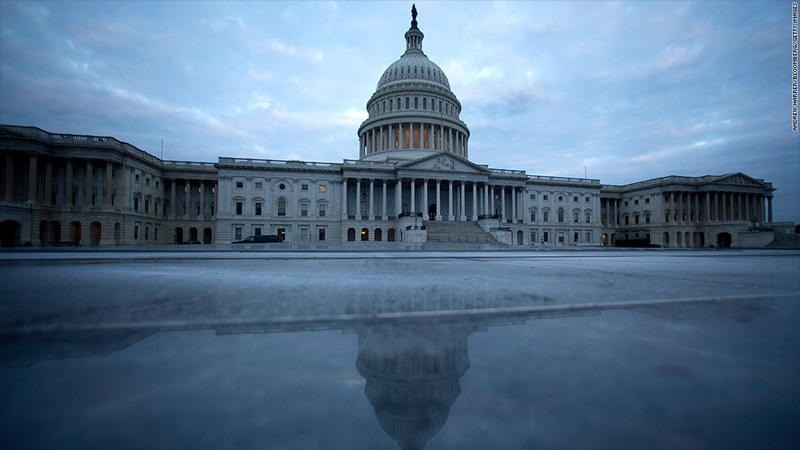 There will be no thunderclap or clang of bells at 12:01 am Tuesday if Congress fails to pass a deal to fund the government by the start of the new fiscal year. In fact, the powering down of the government's sprawling business likely won't start in earnest until Tuesday morning. The White House Office of Management and Budget will serve as a kind of shutdown command center. If it becomes clear Monday that Congress won't get its job done in time, OMB will issue guidance to agencies at or before midnight to implement their shutdown plans on Tuesday. Agencies have been putting those plans together in recent weeks as the possibility of a shutdown became more real. There is not a lot of precedent for actual shutdowns -- the last one started in late 1995 and lasted 21 days. But Congress, because of its longstanding penchant for doing budget deals at the last minute, has given agencies plenty of experience planning for shutdowns. Agencies had last put together full-blown contingency plans as recently as 2011. The federal workers due to be furloughed without pay must be given official notice, said Colleen M. Kelley, national president of the National Treasury Employees Union. They will be expected to show up for work on Tuesday morning, both to get their notice and to help with the shut down of operations. Some agencies may issue notices electronically and let some of their employees perform their shutdown duties remotely. By many estimates, an orderly shutdown will take four hours or so to complete. What has to happen to suspend operations? That all depends on what agencies and their employees are working on. The Office of Personnel Management, for example, will play a key "government-wide role" in a shutdown. Its activities include sending out furlough notices, following up to make sure employees were properly notified, and meeting legal requirements for keeping records. Then there's the hand-off of duties from employees deemed "non essential" to those required to work throughout the shutdown. At some agencies, parts of a furloughed worker's job -- if they are required by statute -- will still have to be performed. So the furloughed employee may need to make clear what needs to happen in his absence before leaving on Tuesday. How will a shutdown affect you? Planning for and executing an orderly shutdown is complicated by the breadth of government services and programs that would be affected by a lapse in funding and by the many rules governing who should be furloughed without pay. Indeed, the energy and resources that go into such planning could have been put to better use. "The amount of time being spent by agencies ... it's really a waste," Kelly said.